I think this is the most common question I receive: what does it mean to work only in back loop (or front loop)? 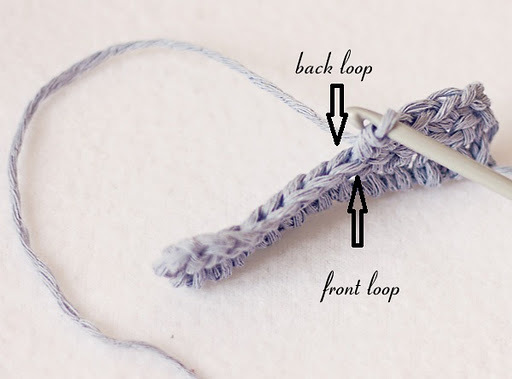 On the top of each stitch there are two loops and normally we work in both of them. the loop which is closer to you when you look at your work is the front loop, and you must insert hook only in it, leaving the back loop (the one which is far from you) unworked. 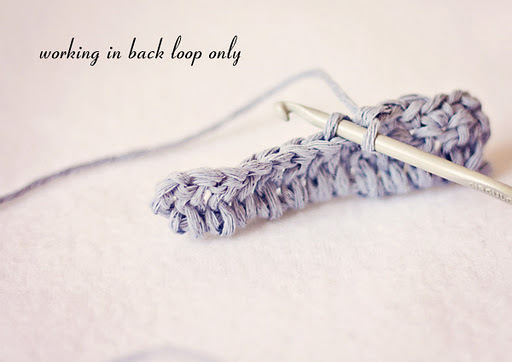 You do the same if you have to work only in back loop – you insert hook not through both loops, but only through the back loop, leaving the front loop unworked. You should never ignore notes about back or front loop, because it can totally change the pattern! 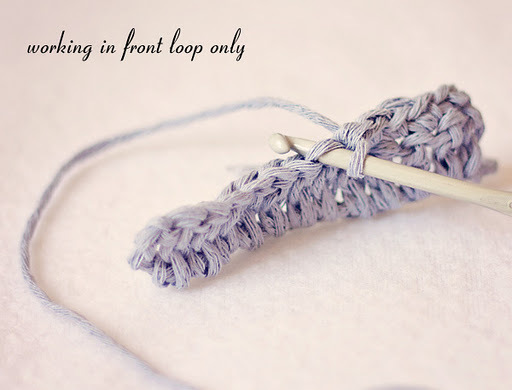 What is the best way to join when crocheting in the round to minimize an ugly seam? too bad you dont have booties for adults. they are adorable!